Wine Pairings are a well known art, but Beer Pairings are just as complex and delicious. Why do beer and cheese work? Both are traditional farmhouse products, both are aged and fermented, and they both balance sweetness and acidity, with fruitiness and the flavours produced in fermentation. Harmony and contrast are the secrets to matching these flavours. Wine enthusiasts have been savouring the sensory experience of food pairings for centuries. It’s time for beer to share the spotlight. 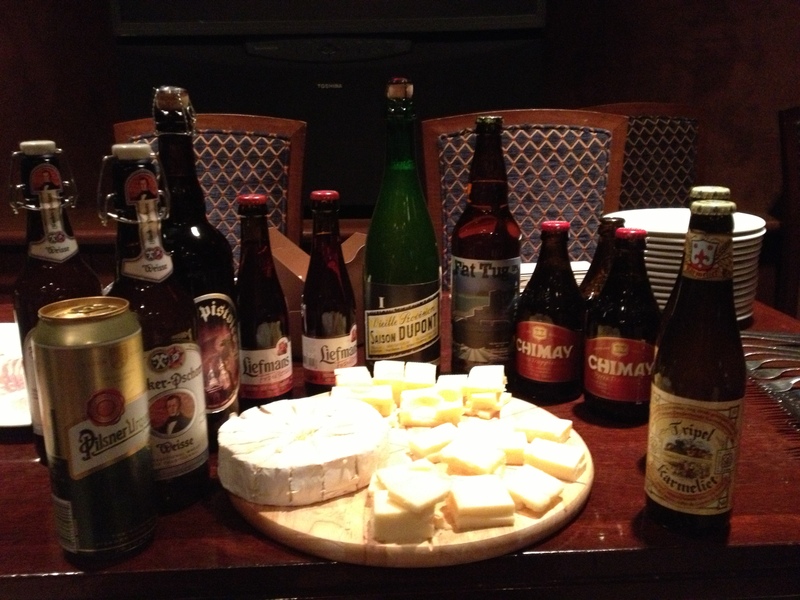 Some experts even say that beer and cheese pairings surpass the traditional combinations of wine and cheese. We can explore this together so you can make up your own mind about what you find most delicious. PS: We also have a Beer and Chocolate Event. Oh yeah!